Our goal is to help your business succeed. 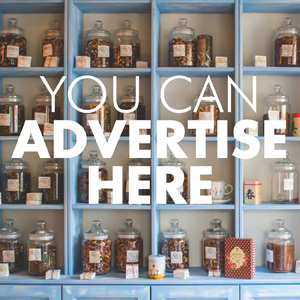 One way we can help you, is by offering online and print advertising that have proven results. Whether you are a service provider, industrial business, retail shop or restaurant we have options that will help get your business noticed.